Find The Resource Compiler リソースコンパイラの場所を設定 Select the Resource Compiler executable. Add Proxy Proxyを追加 Click to add proxy to selected mesh. 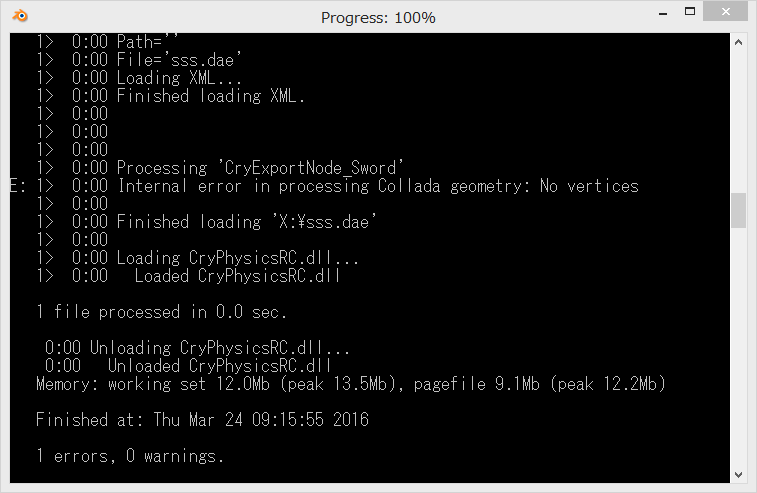 The proxy will always display as a box but will be converted to the selected shape in CryEngine. Add Joint Jointを追加 Click to add a pre-broken breakable joint to current selection. Add Branch Branchを追加 Click to add a branch at active vertex or first vertex in a set of vertices. Add Branch Joint Click to add a branch joint at selected vertex or first vertex in a set of vertices. Edit Inverse Kinematics of Selected Bone 選択したBoneのIK編集 Edit inverse kinematics properties for selected bone. Edit physic proxy properties of active object. Edit Physic Proxy Properties for selected object. Edit render mesh properties of active object. Edit Render Mesh Properties for selected object. Edit joint node properties of active object Edit Joint Node Properties for selected joint. Edit deformable properties of active skeleton mesh. Edit Deformable Properties for selected skeleton mesh. __physProxyNoDraw __physProxyNoDraw will be added to the material name. __physObstruct __physObstruct will be added to the material name. __physNoCollide __physNoCollide will be added to the material name. Find Degenerate Faces Degenerate Facesを探します Select the object to test in object mode with nothing selected in \it’s mesh before running this. Find Lines with 3+ Faces. 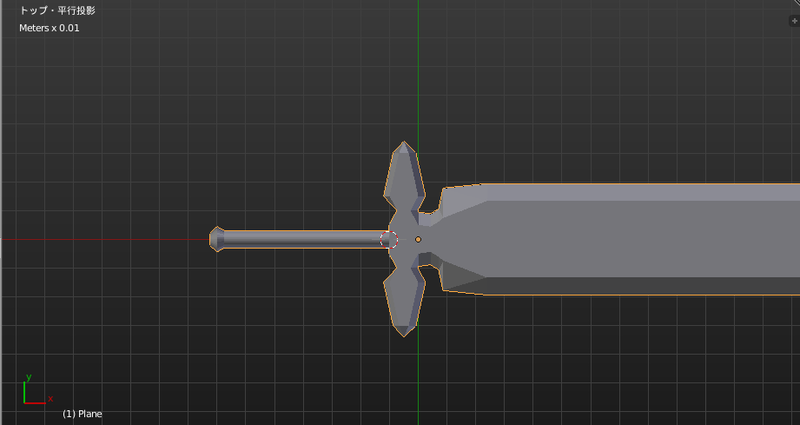 Select the object to test in object mode with nothing selected in it’s mesh before running this. Remove All Weight from Selected Vertices Select vertices from which to remove weight in edit mode. 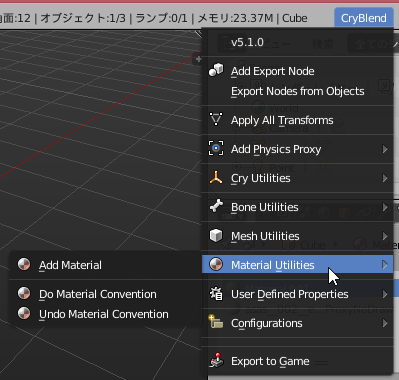 Find All Objects with No UV’s UVの無いすべてのオブジェクトを検索 Use this with no objects selected in object mode to find all items without UVs. Add UV’s to Objects オブジェクトへUVの追加 Add UVs to all meshes without UVs. Add Root Bone ルートボーンを追加 Click to add a root bone to the active armature. Add BoneGeometry BoneGeometryを追加 Add BoneGeometry for bones in selected armatures. 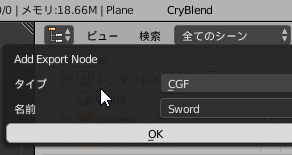 Remove BoneGeometry BoneGeometryを削除 Remove all bone geometry from the scene. 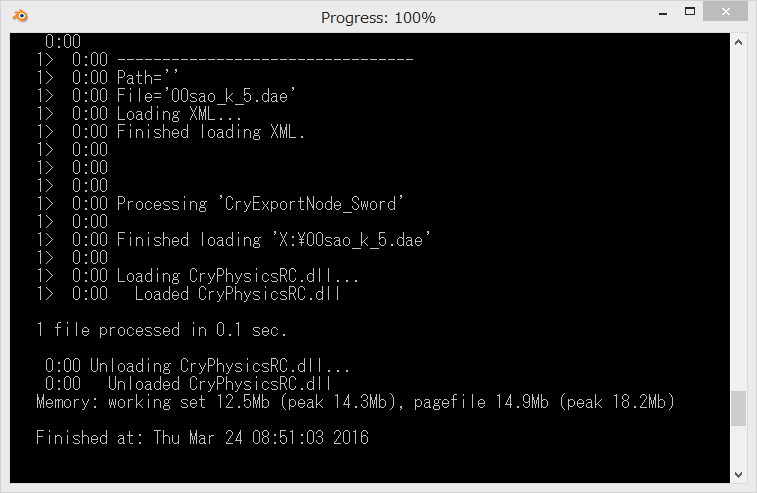 Rename Phys Bones _Phys Boneの名前を変更 Renames bones with _Phys extension. Export to Game Select to export to game.